Wrist watches are always an accessory that shows the status of the owner and it is especially important, if you are a famous political leader. It seems like these politicians are not looking to be politically correct and wear more reasonably priced watches. Here we go back to the idea of “I am in charge” and their watch gives off the aura of wealth and power. The world leader with the most serious watch fetish is Russian President Vladimir Putin (his collection is valued at $700,000). To put that in perspective, that is six times the amount of his official annual salary. 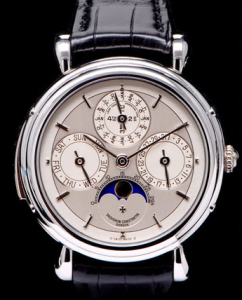 The most valuable watch in the collection is a $500,000 A Lang & Sohne Tourbograph. Other favorite brands of Putin’s includePatek Philippe and Blancpain. 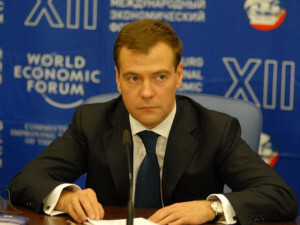 Current Russian Prime Minister Dmitry Medvedev also has a thing for luxury timepieces. He is often seen wearing a Franck Muller Cintree Curvex Revolution Tourbillon watch. 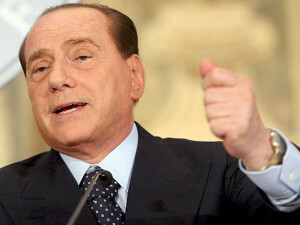 Former Prime Minister of Italy Silvio Berlusconi became known during his time in office for two vices, watches and escorts. He often wears a $540,000 Vacheron Constantin watch, and often gives luxury timepieces as gifts so you might want to try and get on his Christmas list. 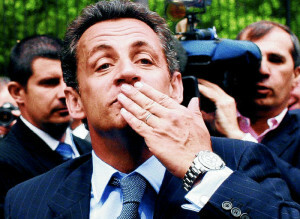 Former President of France Nicolas Sarkozy developed a reputation as quite the fashion plate during his time in office. 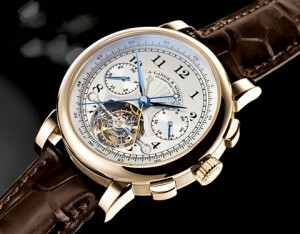 His favorite watch is a $70,000 white gold Patek Philippe, a gift from his then fiancé Carla Bruni in 2008. 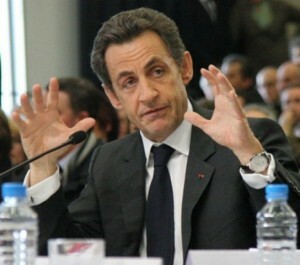 Sarkozy’s watch collection also includes timepieces from Rolex and Breitling. 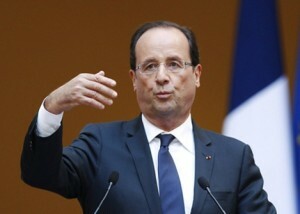 Current French President François Hollande has more affordable tastes. He favors a $150 Swatch Quarterman. The man second in line to the British Crown knows a thing or two about tradition. 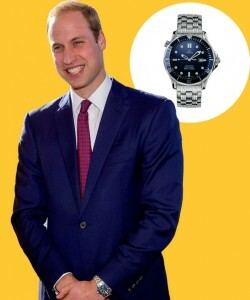 So it’s not surprising that Prince William, Duke of Cambridge is a one-watch man. He is always wearing his Omega Seamaster Pro. This is very enjoyable ! Hilarious . . . the more repressive the regime, the more expensive El Supremo’s watch. I especially enjoyed seeing Fidel Castro, the defender of the poor, champion of the common peasant, scourge of the feelthy capitalists, wearing a Rolex. I wonder where he gets it serviced? And who pays? Yeah Mark. 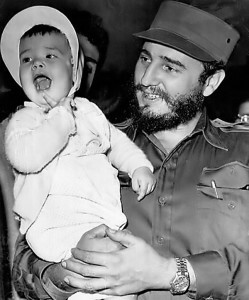 From the dated look of the Fidel Castro photo I’m sure his Rolex is ready for a major service. Maybe you should give him a E-mail shout of awareness of your exemplary service. Who knows? 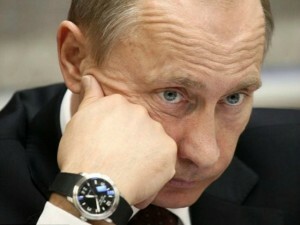 now just how do you suppose someone on a $110k salary (Putin) can afford to wear a $550k watch? Because when you are high profile like he is, companies give you items to wear so as to promote their brand. It is not “arithmetic here…” it is called marketing or good old fashion Product placement.